Swiss escalators and elevators major Schindler hopes to make India its global manufacturing and R&D hub, a senior company official has said. Schindler, which is present in the country since the past 20 years, also plans to invest significantly in digitisation and data analytics. 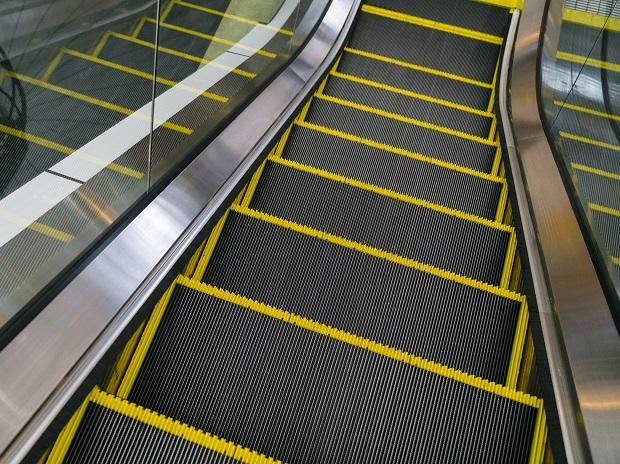 "With the government spends increasing in airports, metros and railways, among others, we see a good growth in demand for escalators and elevators," Schindler India chief executive Ashok Ramachandran told PTI. Additionally, investments in the residential real estate market, apart from the commercial segment, will drive the growth of elevators and escalators, he said. Currently, the domestic elevator and escalator market is estimated at around 80,000 units per annum, including 10,000 units of manually handled lifts. "Of that remaining 70,000 units, there is still some portion, which belongs to the unorganised market. We hope in the coming years, the size is expected to reach 100,000 units and we see ourselves well positioned with a significant share," Ramachandran said. He said as a part of its efforts to improve local manufacturing, the company has set up a plant in Pune which has a capacity of 10,000 units. "We have already taken a step forward and set up a global R&D centre. With these two in place on one campus, we aim to make India not just the hub for manufacturing but a knowledge centre as well so that we could export not only our products from India but also the technology developed here," he said. This will give Schindler India a unique edge and propel it to market leadership, he added. Currently, export is a very smaller portion of total sales, but it is expected to grow 50 per cent in 2019. "Bangladesh and Sri Lanka, among others, have been our key export markets so far, but now we want to expand our scope to the Middle East and African markets," Ramachandran said. The company, as a part of the 'Skill India' initiative, has set up a university training centre under which it plans to impart training to its employees as well as others on quality control and safety, he said. "We already have the best in practice safety measures in place. But now, with the help of digitisation and data analytics we want to make our products more personalised," he said. "We are developing systems through which we can be able to fix any problems in the functioning of the elevators or escalators, even before they arise. In 2019, we plan to roll out our pilot systems," he added.